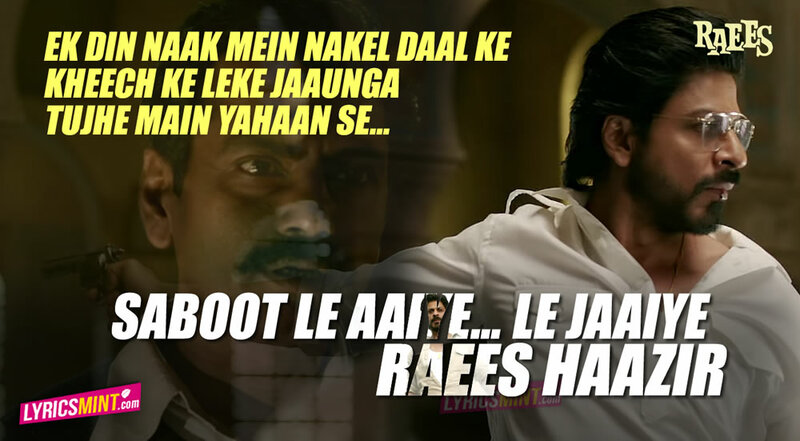 Raees Dialogues & Quotes by Shahrukh Khan and Nawazuddin Siddiqui from Raees Trailer: Shahrukh Khan’s much-awaited Raees Trailer is finally released today. 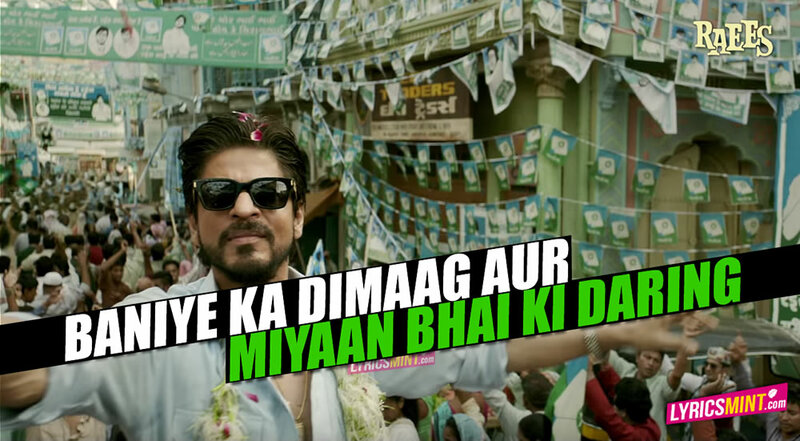 It features Shahrukh Khan as Raees Bhai, Nawazuddin Siddiqui as ACP Majmudar and Pakistani actress Mahira Khan as Mohsina. 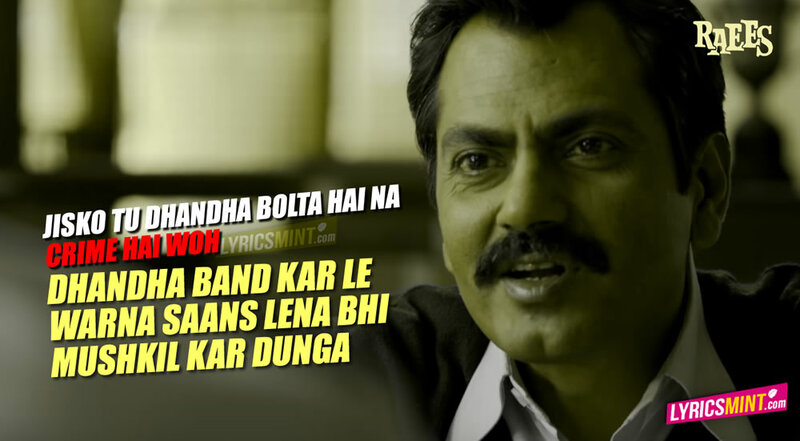 It is clear from the trailer that it is a ‘dialogue’ heavy film. 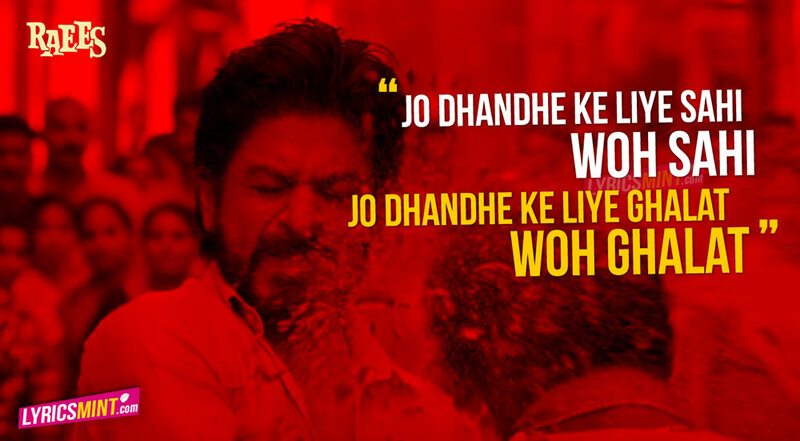 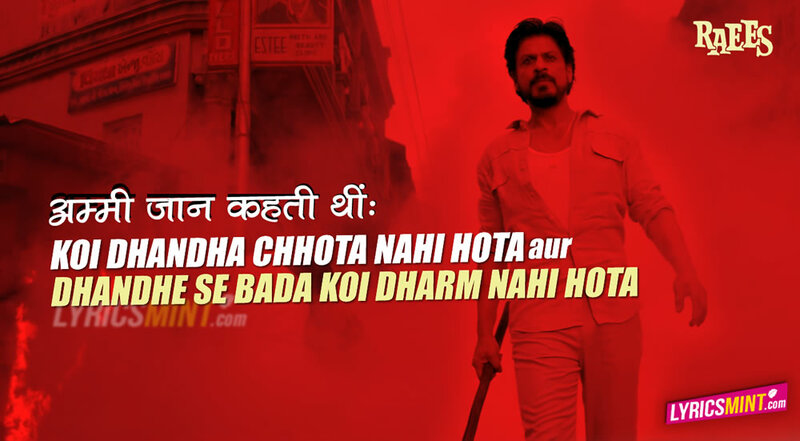 The trailer has some really ‘Raees’ dialogues that fire like a bullet. 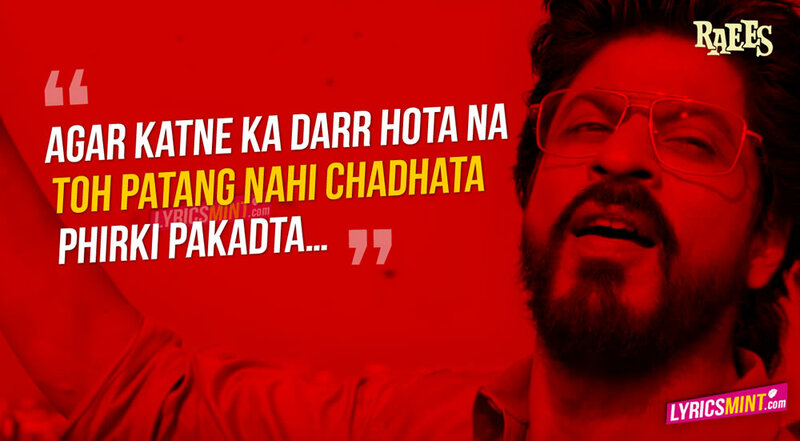 So here is our exclusive compilation of quotes and Raees dialogues’ images that reflects Shahrukh Khan’s Raees attitude. 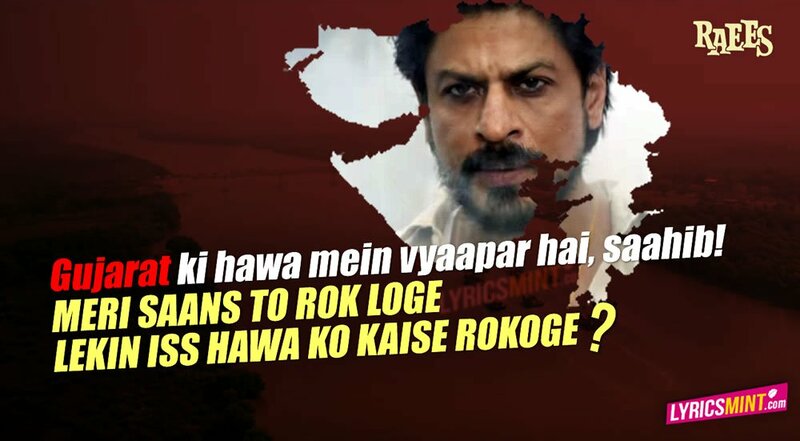 Gujarat ki hawa mein vyaapar hai, saahib!